The newly re-released GT-Cool also arrives in a fresh colorway of white, Pacific Blue and lime. 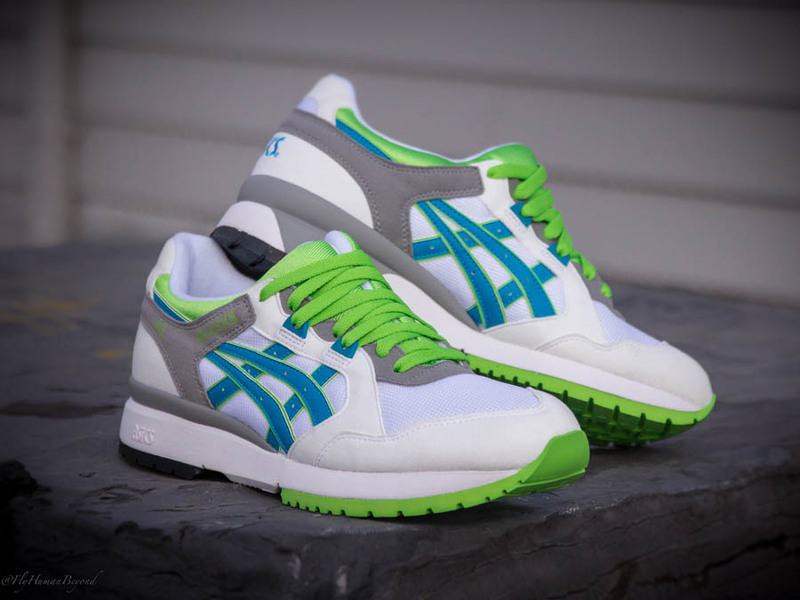 The newly re-released GT-Cool from ASICS also arrives in a fresh colorway of white, Pacific Blue and lime. 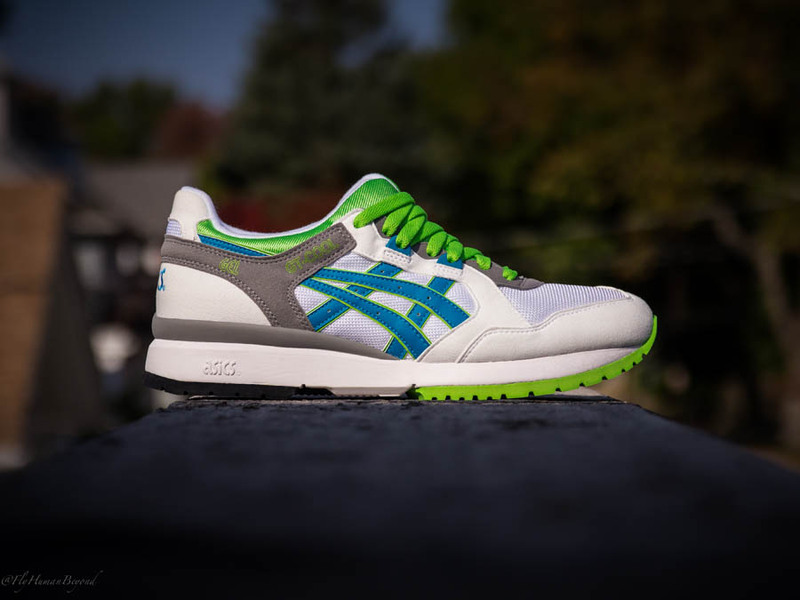 This split-tongued runner looks like it came straight from 1991, with its early 90's inspired color scheme featuring a white base with accents in Pacific Blue, lime and grey. 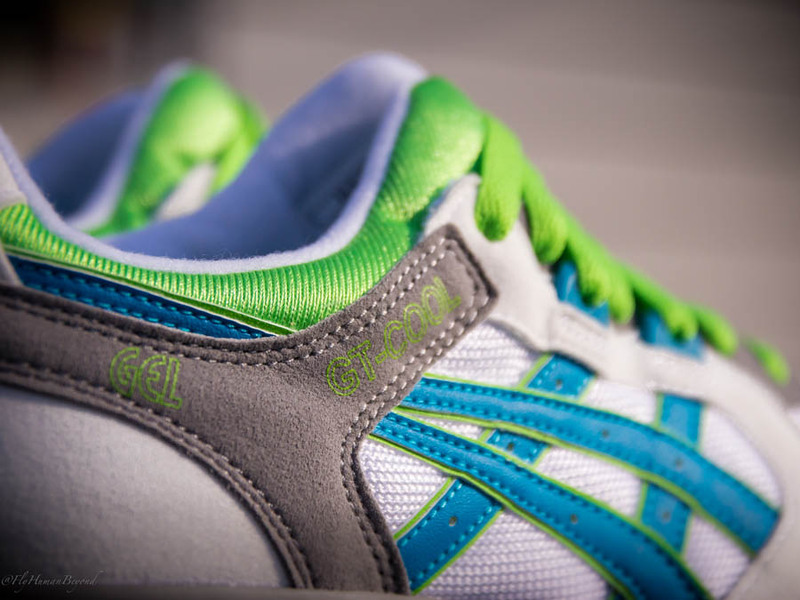 The GT-Cool is just as fresh in 2013 as it was in 1991, and can be picked up now from select ASICS retailers, including Packer Shoes.